Cooperative Academic Institute, cooperatively with the Land Reform Office and the involved authorities, organized the agricultural product market providing safe organic products from farmers to Kasetsart University Community at Central Canteen2. There were Chinese kales, water spinach, cow-pea, chili, watercress. 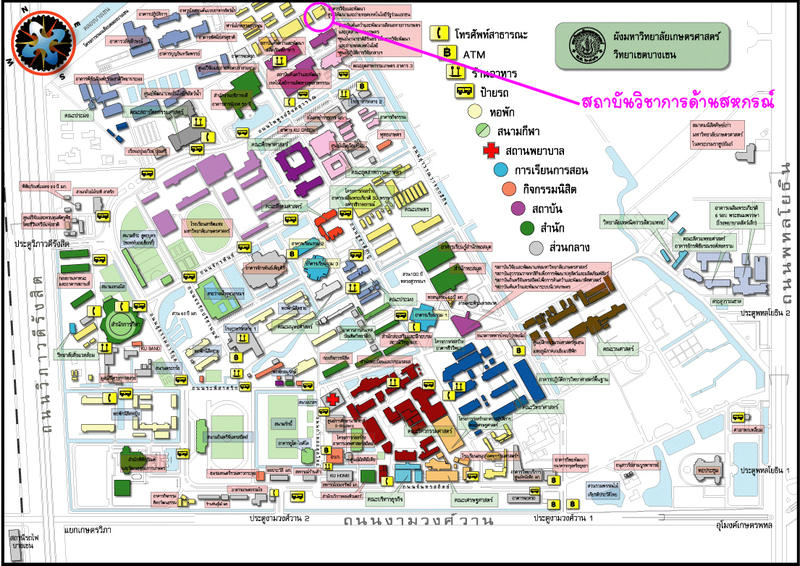 The market was held on Monday 6th February 2017 from 7.30am – 2.00pm and was greatly interested by Kasetsart University people. This project would bring safe agricultural organic products to the community again on Mondays week by skip week. Next time will be on Monday 20 February 2017 by the same time.